If you have questions, please contact FBAPEDI@Ryder.com or call 1-888.811.3989 Option #4. 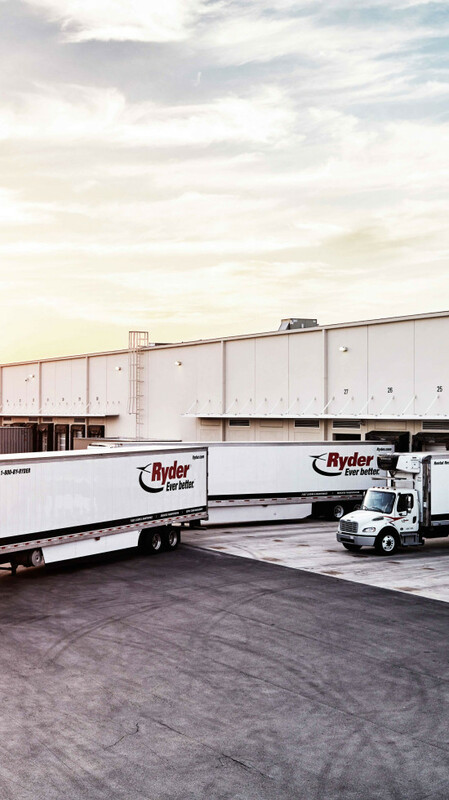 Ryder uses Sterling and can accept an interconnect with a VAN of your choice. Carrier is responsible for charges associated with getting their data to the VAN or pulling from the VAN depending on the transaction set.